Omagi SalonSpa has been a Top 200 Salon in the nation for the past 10 years, by Salon Today Magazine. Also named the nation's top new salon of 2008 by Aveda. 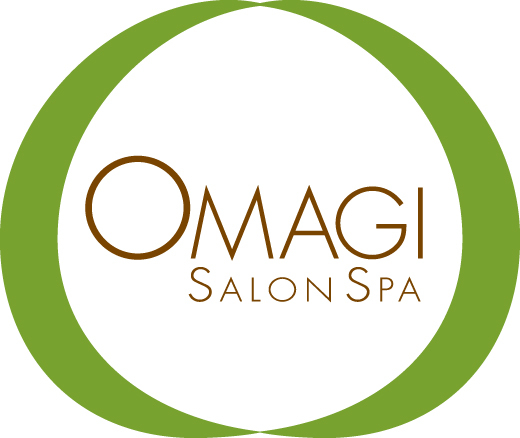 Omagi Salon and Spa is a complete sensory experience.